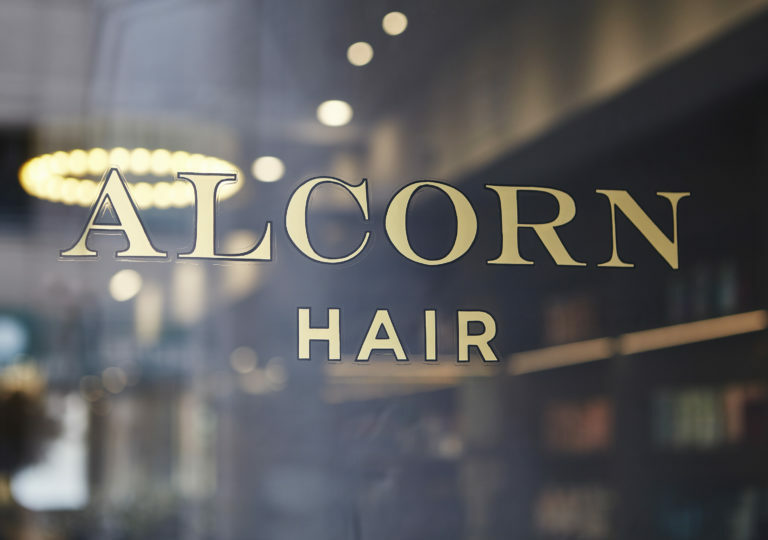 Salon - Alcorn Hair - Inspired by fashion vanities. 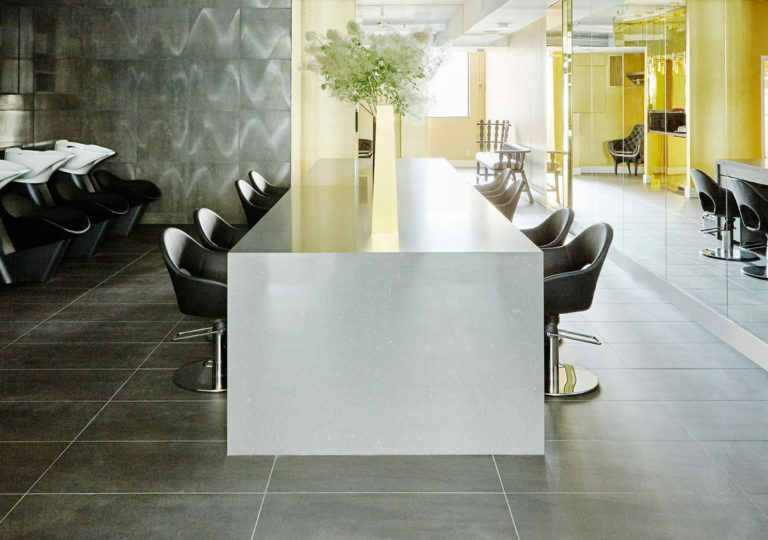 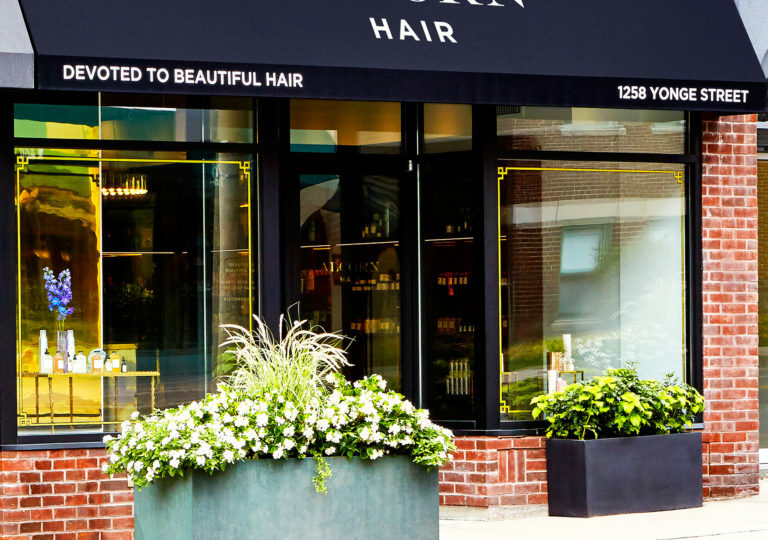 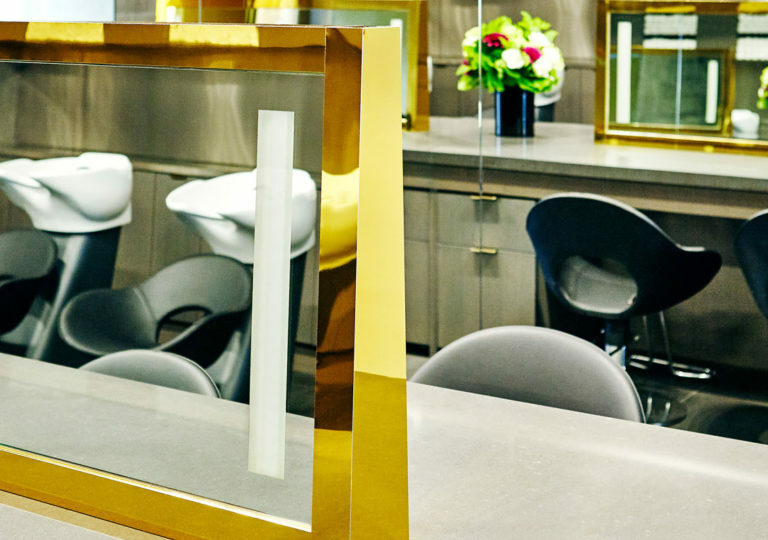 Call us superficial, but we believe that great hair begins in a special setting. 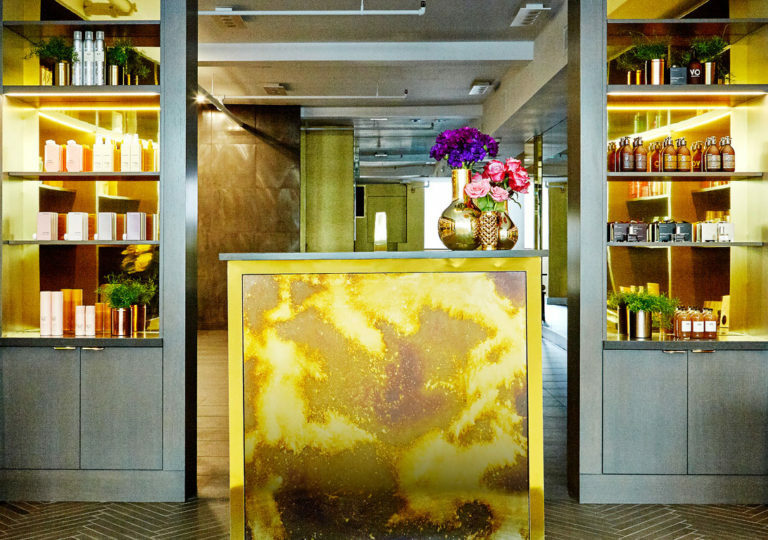 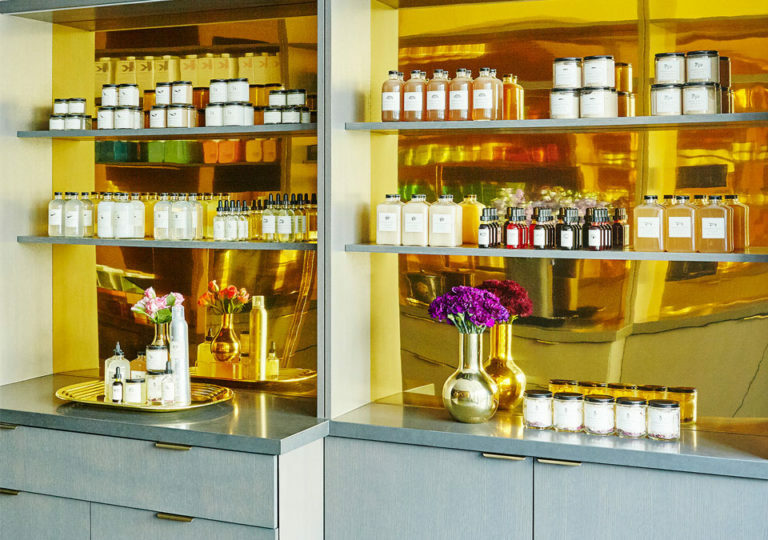 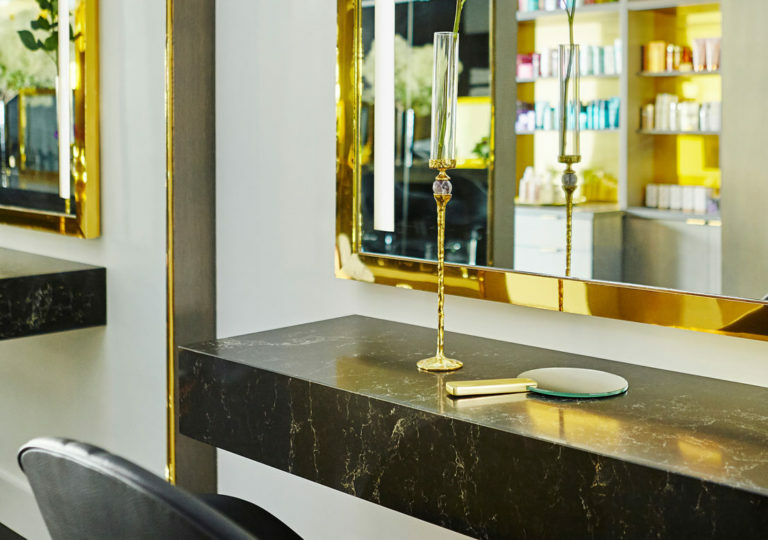 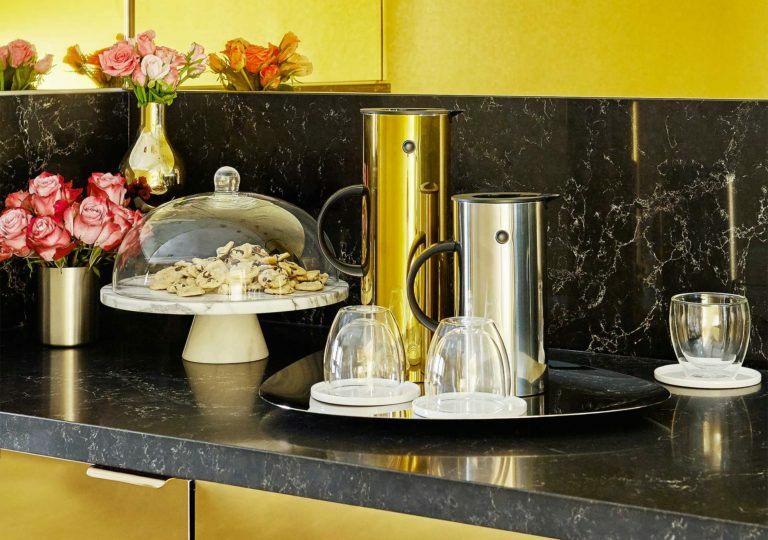 Inspired by the vanities used backstage for runway fashion, the salon is designed around a central table amidst cabinets stocked with every beauty product you have ever coveted. 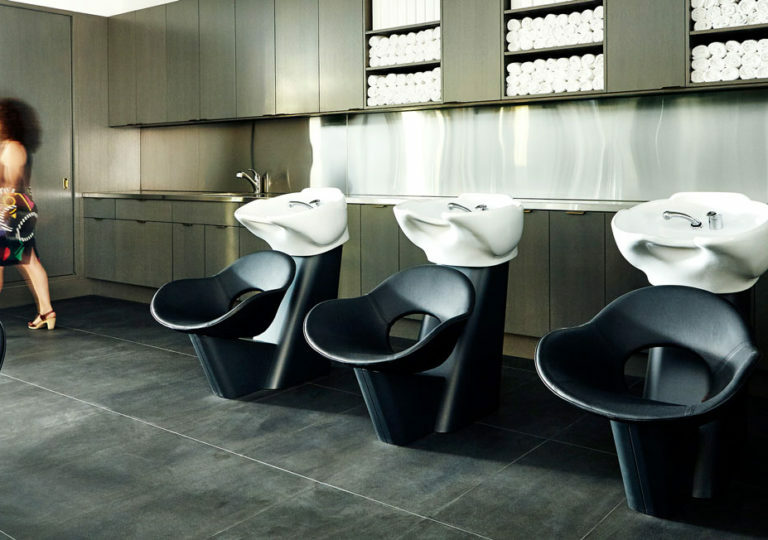 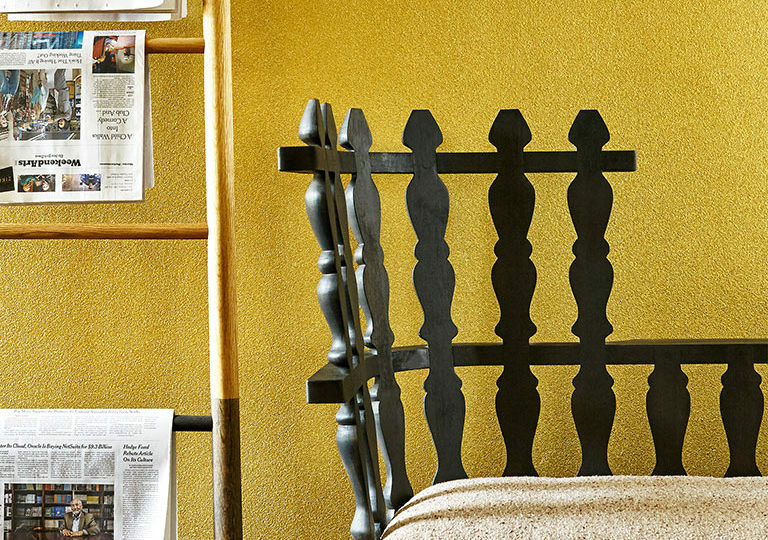 Getting your hair done shouldn’t be a chore -indulge yourself in a few stolen moments of luxury.